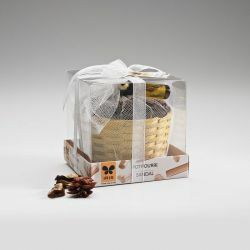 50 gms potpourri in a beautiful hand crafted cane basket encased in decorative net fabric. 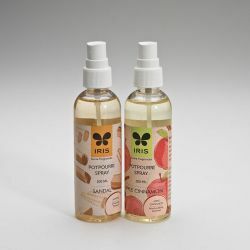 *Bottle in..
100 ml bottle of potpourri refreshener spray.. 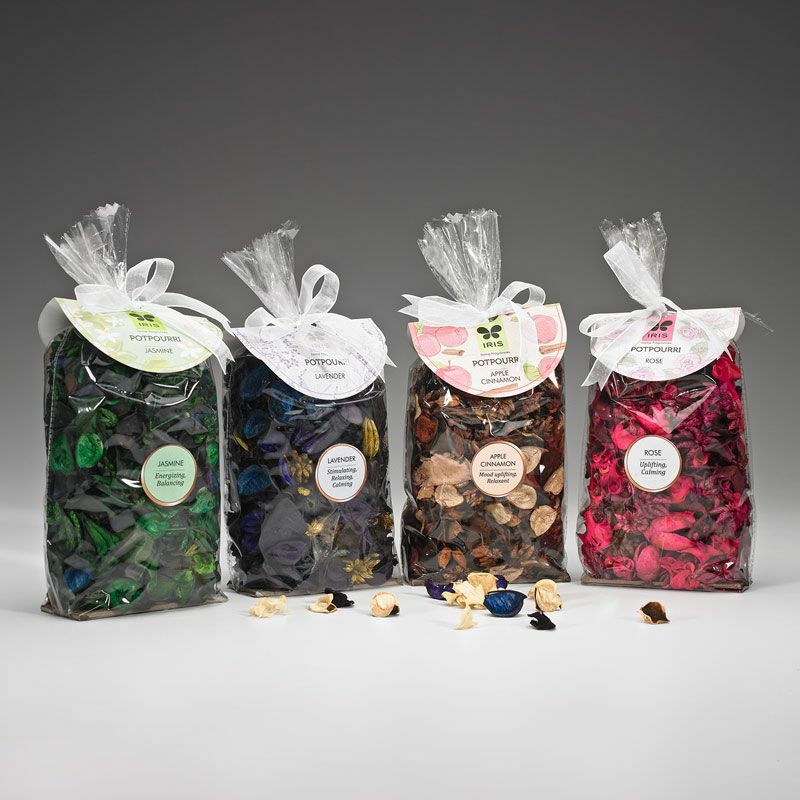 Potpourri is a mixture of dried plant material fragranced to provide a gentle aroma. Punch holes in the pouch or empty the content into an open container. 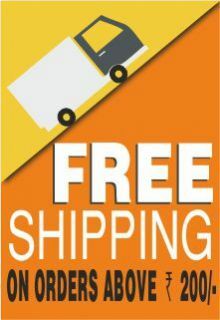 Fragrance will last for 15 days effectively. To restore fragrance, refresher oil spray bottles are available. In case of unavailability, contact customer care. Oil is Inflammable. Do not ingest. Not for body application. Store in cool dry place. Keep out of reach of children and pets. Spills should be cleaned up immediately to avoid staining.